I was just thinking about how I haven’t participated in a reading event in a long time (and I really miss the blogosphere camaraderie) when I discovered that the #24in48 Readathon is happening this weekend! 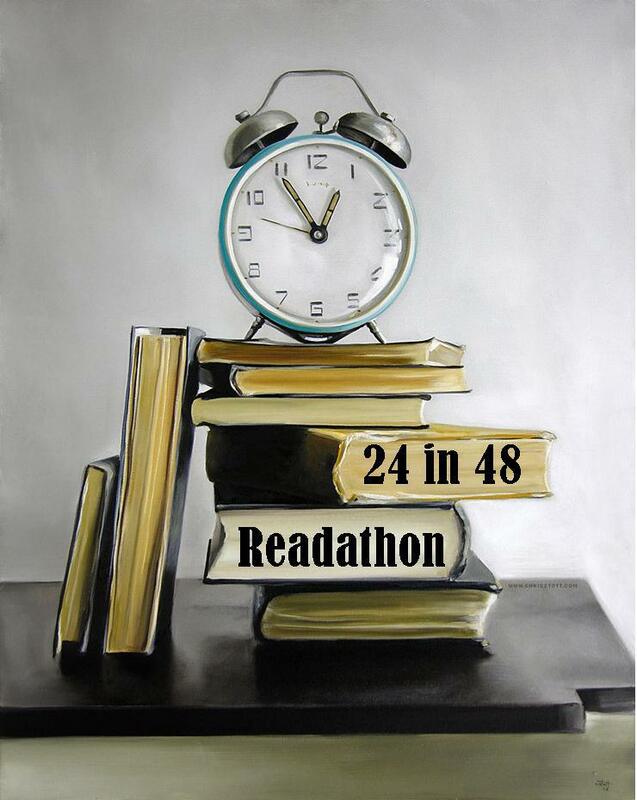 The goal of the readathon is to read for 24 hours during a 48-hour time span. The readathon begins Saturday morning, July 11, just after midnight and officially ends Sunday night, July 12, at midnight. Since Matt is dragging me to the beach tomorrow morning because his Cross Fit gym is having a beach workout followed by a BBQ, I figured that would give me a few hours of uninterrupted reading time (because I will not be swimming along the coast of North Carolina for a while *cue Jaws theme*). 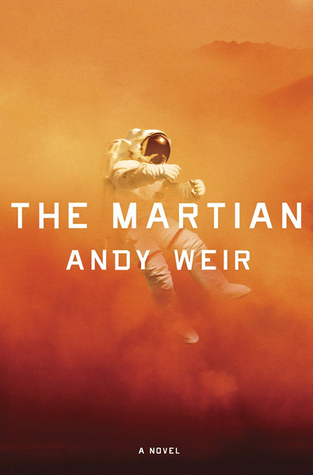 The Martian by Andy Weir (paperback) – I have a little over 100 pages left in this book and I’m determined to finish it this weekend. Sailor Moon by Naoko Takeuchi (paperback) – I’ve been slacking on this one for book club, but our chats keep getting rescheduled so I keep putting it off every time. Plus, I’m running out of library renewals. Are you participating in #24in48? If not, it’s not too late to join in! Will you really read for the entire 24 hours?? 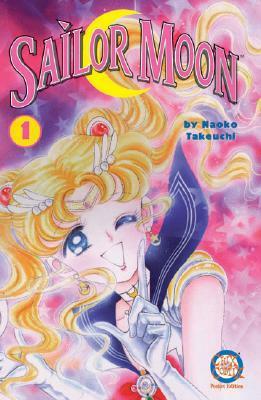 And is the last book on your list (Sailor Moon) a Manga? 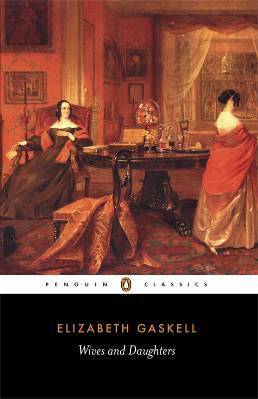 I tried to read for 24 of the 48 hours, but it seems that whenever I attempt to do these readathons, something unexpected comes up and I can’t read as much as I’d like to. And yes, Sailor Moon is a Manga (the first one I’ve ever read).